Thank you for listening the TechCentral podcast. 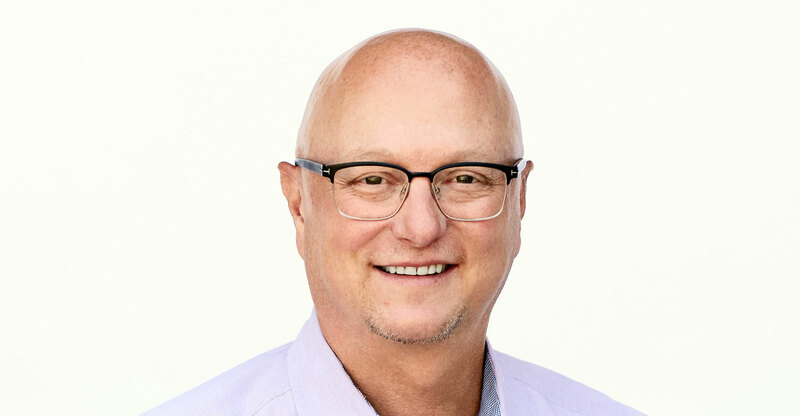 In this episode, Duncan McLeod chats to Shane Wall, chief technology officer at HP and global head of HP Labs. Listen as Wall first talks to journalists on key future technology trends, including their likely impact on Africa. He chats about the explosive growth of mobile in Africa, the rise of mobile money and opportunities for the continent to participate in the next wave of technology development, including digital manufacturing. After the presentation, McLeod talks to Wall about some of these topics in a little more detail, including the future of 3D printing, Africa’s potential role in the next wave of technology and why he thinks the Internet of things represents the next big disruption.